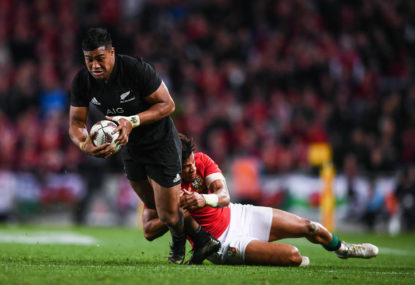 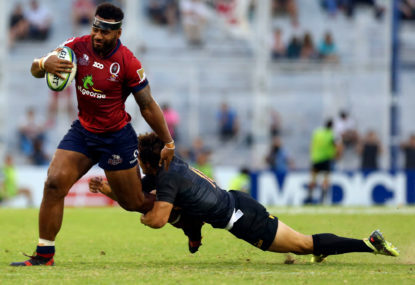 Retired Wallabies back Drew Mitchell has slammed his former French club’s president for his public rebuke of Julian Savea, fearing the spray will do long-term damage to Toulon’s pulling power. 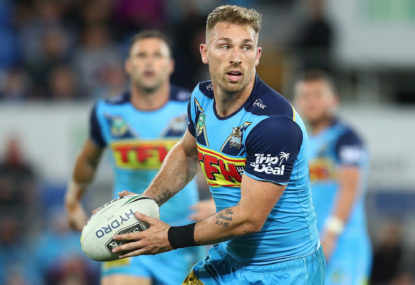 How Bryce Cartwright raises his children is of no concern to Gold Coast coach Garth Brennan, who is only interested in how he tackles the preseason games after a soul-searching first year at the NRL club. 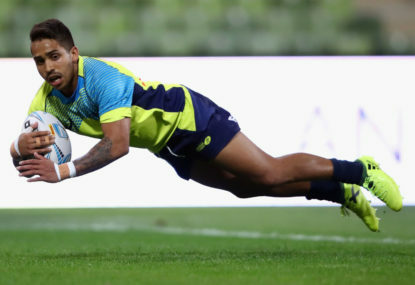 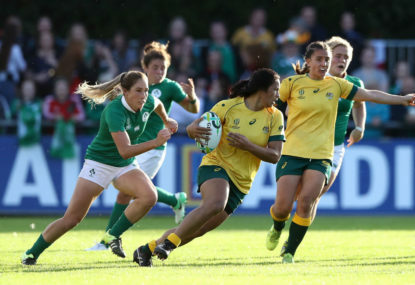 A depleted Australia can finish fifth at best after their Sydney Sevens defence was ended by a see-saw 22-17 quarter-final loss to Fiji. 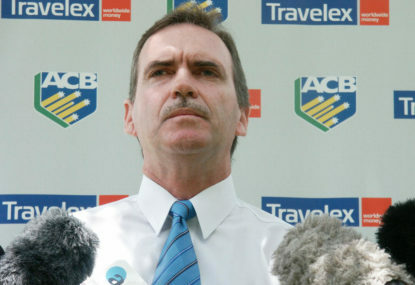 Will Pucovski, Joe Burns and Matthew Renshaw have been called into Australia’s Test squad for a two-match series against Sri Lanka. 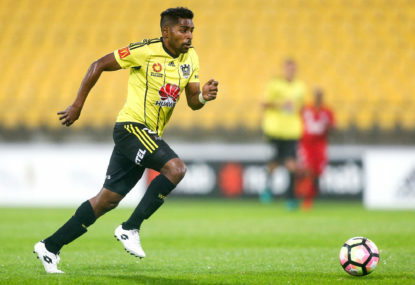 Phoenix striker Steven Taylor blew a golden opportunity as Brisbane and Wellington played out a 0-0 draw on Sunday. 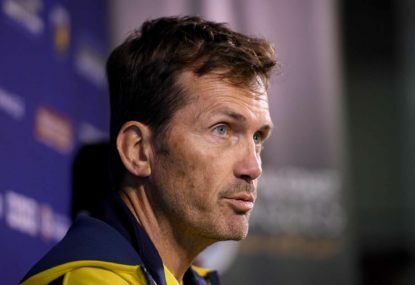 Central Coast coach Mike Mulvey insists his focus isn’t clouded by the mystery surrounding Usain Bolt’s future at the club despite fresh reports a deal is on the table. 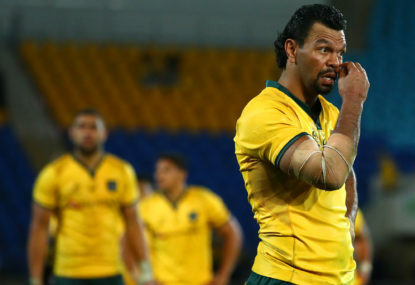 Kurtley Beale has done his best to recover from a first-minute brain explosion, but it wasn’t enough to stem the bleeding as the struggling Wallabies fell 23-12 to the Springboks in Port Elizabeth. 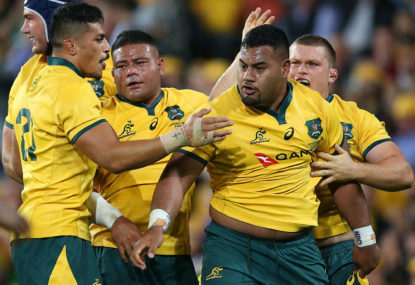 Taniela Tupou has muscled his way into Michael Cheika’s starting side in one of four changes to the Wallabies side to play South Africa in the Rugby Championship. 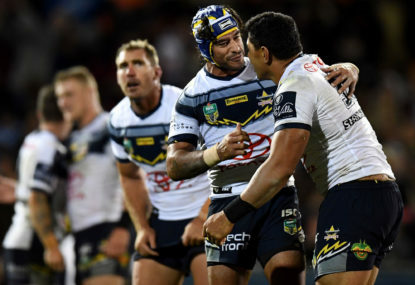 If Wayne Bennett had trusted his gut, retiring North Queensland great Johnathan Thurston may never have made it further north than Brisbane. 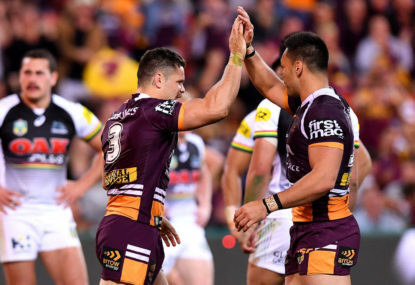 Brisbane’s NRL finals hopes are alive and cooking after they prevailed in a see-sawing contest with South Sydney on Thursday night. 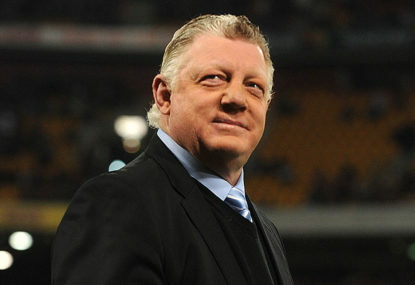 Phil Gould has doubled down on his justification for dumping Penrith coach Anthony Griffin in a stern reply to the sacked mentor’s own criticism of the Penrith supremo. 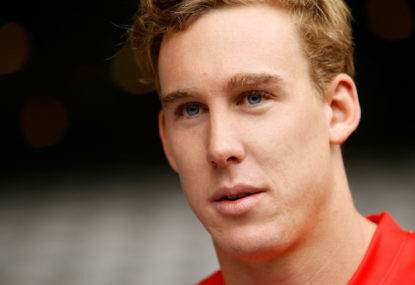 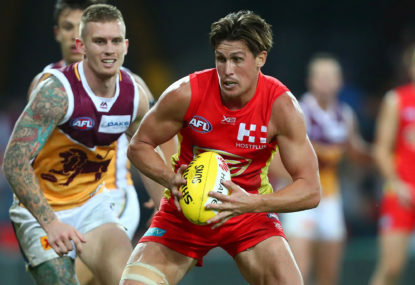 Gold Coast chief executive Mark Evans admits Tom Lynch’s late-season axing as co-captain probably wouldn’t have happened if Collingwood coach Nathan Buckley hadn’t publicly revealed he had met with him. 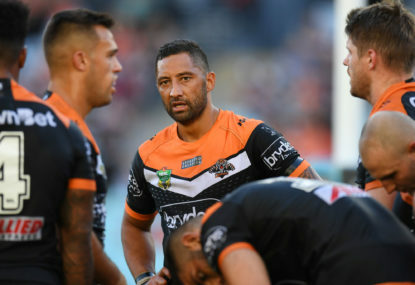 An injured Benji Marshall may be better than no Benji Marshall at all as Wests Tigers stay within striking distance of an NRL finals berth. 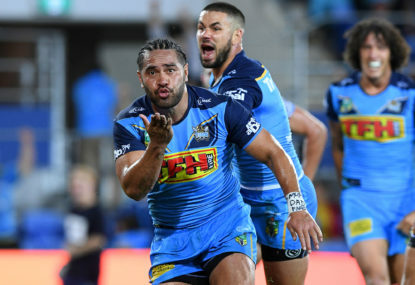 The New Zealand Warriors have missed a chance to nail down an NRL finals spot as Gold Coast ran away 36-12 winners at home. 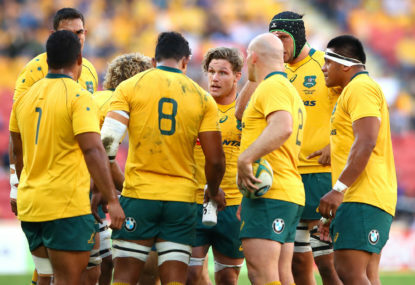 The Wallabies will face an Australian Super Rugby invitational side in a trial game next Friday as they think outside the square to snap New Zealand’s Bledisloe Cup superiority. 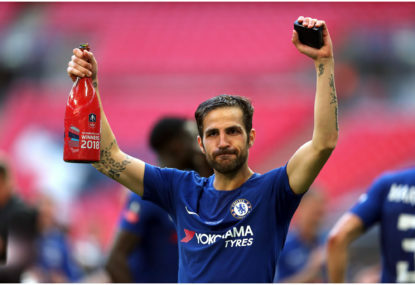 New Chelsea coach Maurizio Sarri is not completely satisfied with his team’s 1-0 win over Perth Glory, but he must now turn his attention to more pressing matters.